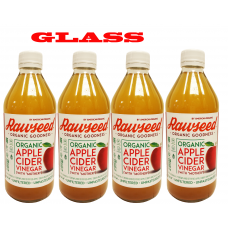 Raw Apple Cider Vinegar is unfiltered, unheated, unpasteurized and 5% acidity. 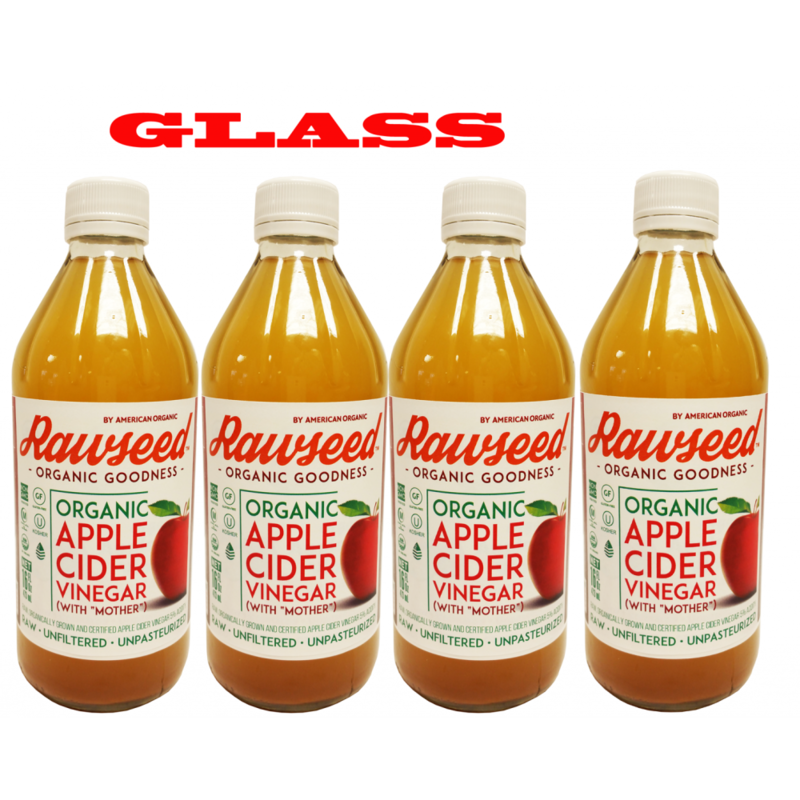 Contains the amazing mother of vinegar which occurs naturally as strand-like enzymes of connected protein molecules.is made from delicious healthy organically grown apples. 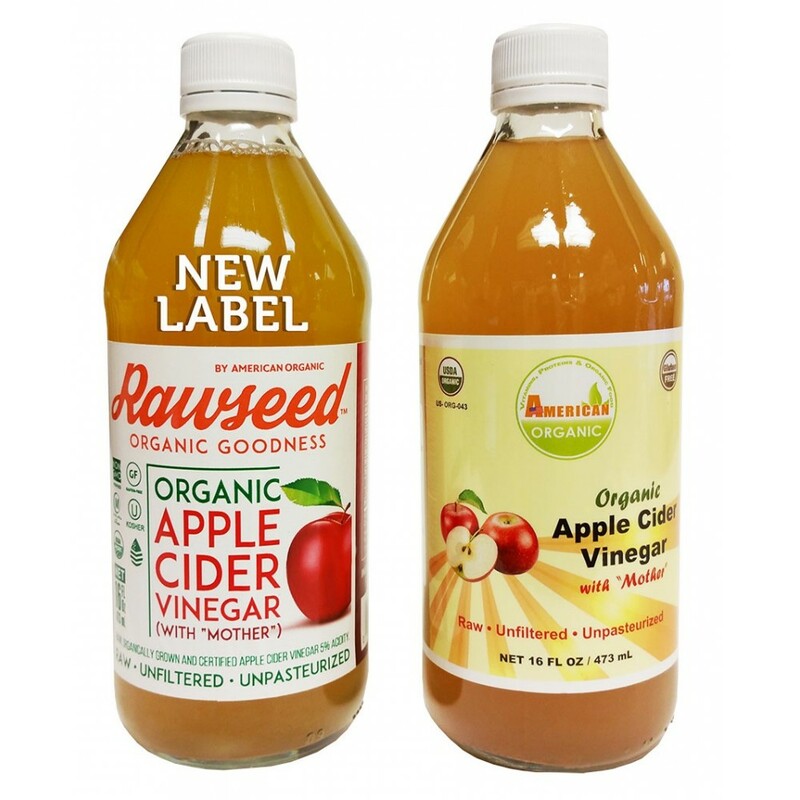 Processed and bottled in accordance with USDA guidelines it is Certified Organic by Organic Certifiers Inc.